Uh oh! Are you sure you want to cancel you order? 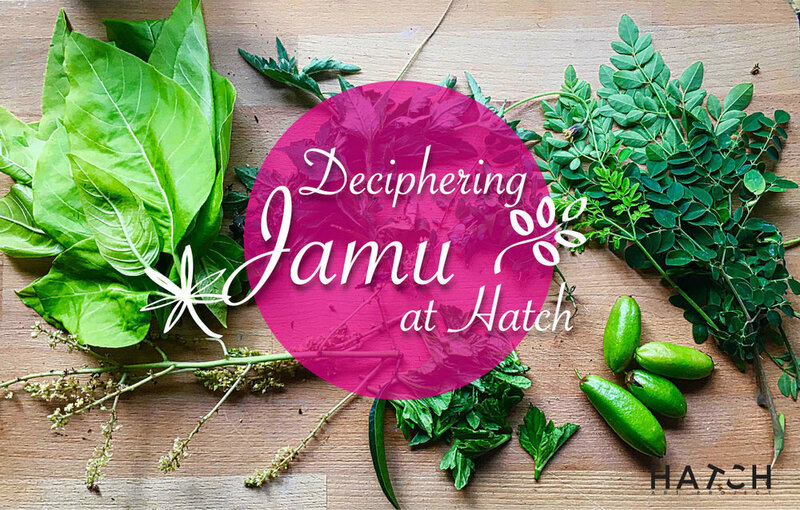 Deciphering Jamu at Hatch is a special one-time only workshop. We hope you will reconsider and sign up with us. Bring a friend or two along so it will be a party. If you have any questions, feel free to contact us at contact@hatchartproject.com.